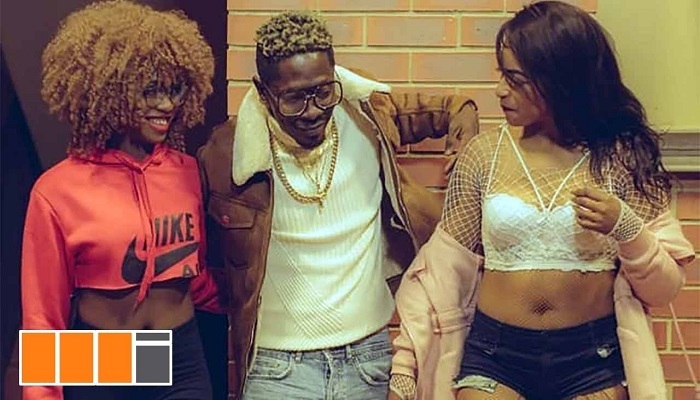 Zylofon Music and Shatta Movement Empire general, Shatta Wale serves a new visual to his joint titled “Mind Made Up”. The song will be his forthcoming project – ‘Reign‘ album, scheduled for release on 13 October 2018. Video directed by superb filmmaker, Sesan.